Our legal professionals are at the center of the action, supporting the development of new products, devising business strategies, and ensuring compliance with state and federal laws and regulations. 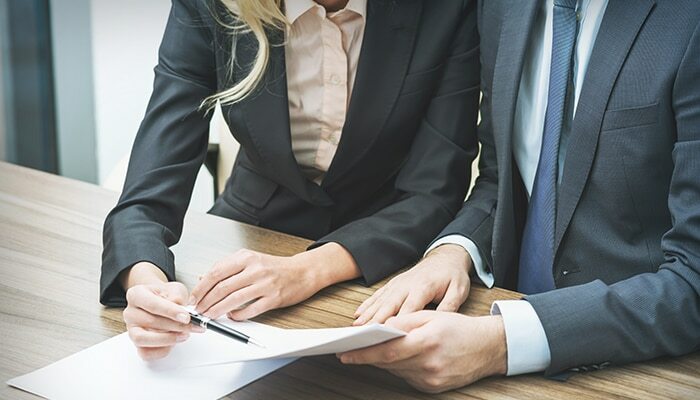 Members of our legal groups handle claim and nonclaim litigation, labor and civil rights issues, purchases and real estate contracts, intellectual property issues, tax and investment matters, and agency contracts. If you have legal or paralegal experience within the insurance industry or in industries related to finance or insurance, possess strong moral and ethical principles, embrace critical thinking in decision making and judgment situations, and work well in a team environment, check out our current open positions below and get started on your American National legal career.